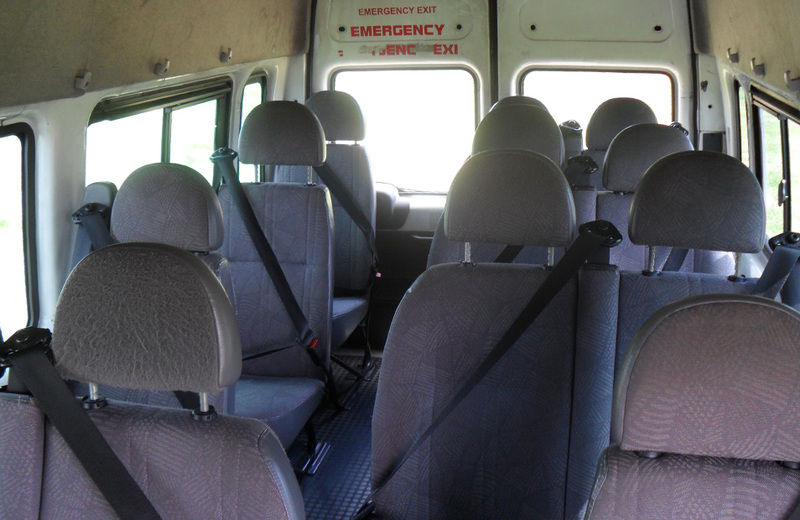 Our 16-seater Mini-Buses carry people in luxurious surroundings, guaranteeing passenger comfort and convenience. 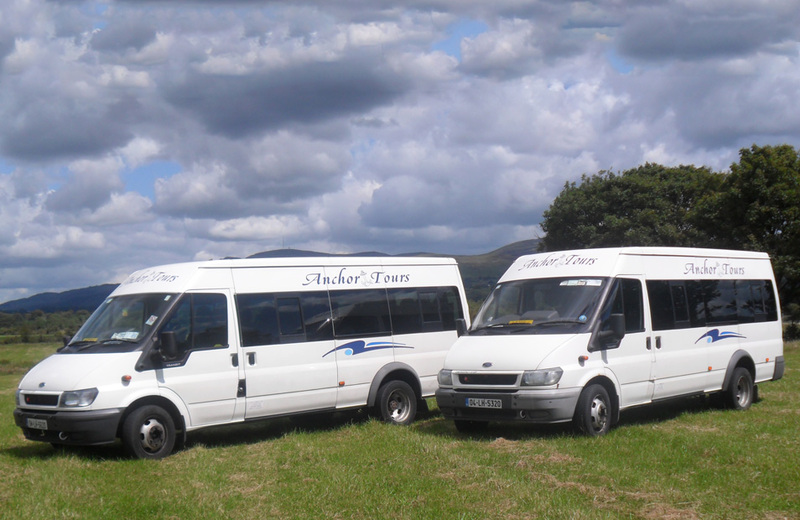 They offer a comfortable and smooth ride for all passengers, and are spacious with a very comfortable interior and seatbelts throughout. 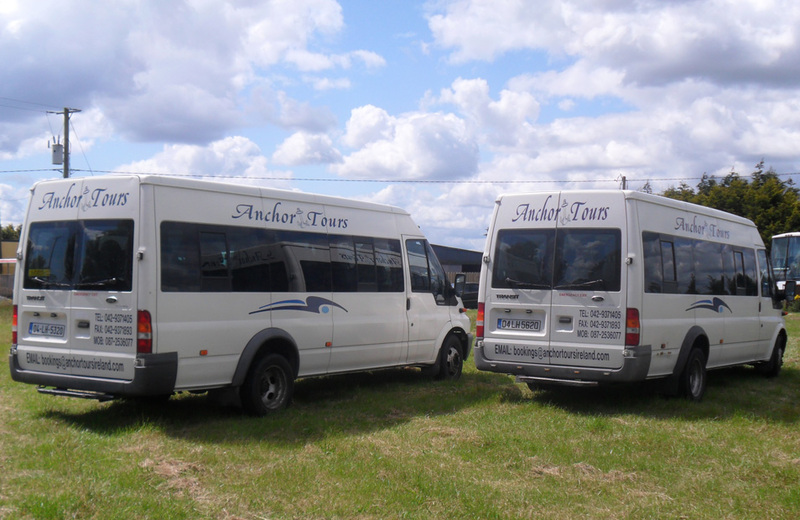 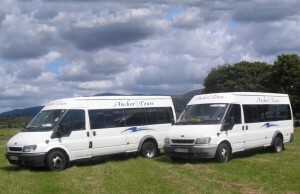 Very popular for airport runs and race days, the 16-seater Mini-Buses can accommodate luggage with plenty of space available.